Saw old faces- Ivy 《完美旅行、小資女30天圓夢趣》who I’ve known in my previous job; new friend Stephanie 《THE THOUSANDTH GIRL》 who resided from New Jersey back to Taiwan; fashion blogger Lena back from studying in FIT, who i’ve followed before 《Lipstick Catwalk》, new friend Alex who writes fashion in a guy point of view 《The Alex Style Diaries》, I wish there were more time since there are other great people whom I didn’t get a chance to talk with. 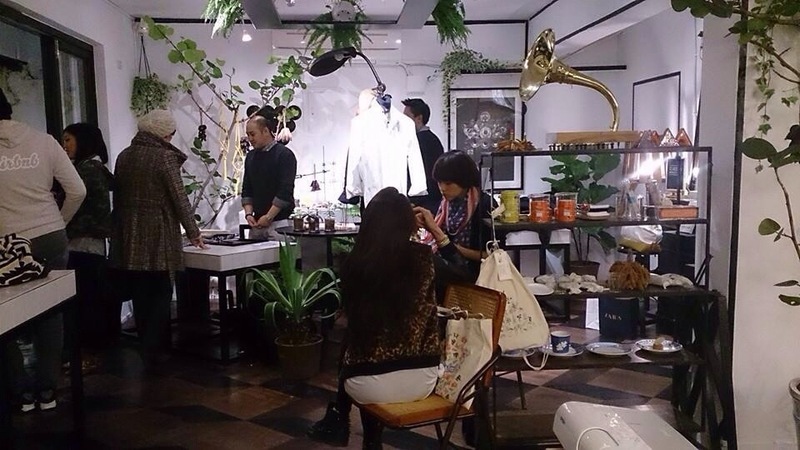 Also must share this beautiful venue in Shida, called 《Good Design Institute》 Its like an indoor greenhouse, very beautiful, have new up-coming designer’s work exhibition, a great place to chill for an afternoon. When preparing for my Paris trip last summer, I wrote an email to family-friend’s Parisienne daughter about accommodation, and she introduced Airbnb to me saying “This is what French uses these days for traveling!” Well…as I was gonna stay in Paris for an entire 30days, living with AirBnb is totally out of my budget, and I was grateful for my Parisienne girl friend N and her family for their hospitality in inviting me and letting me staying at their house for a month. Few months ago when my Filipino colleague came to Taiwan for a visit, we stayed with AirBnb in a convenient place near MRT Taipei City Hall Station with great budget, the room and shower were clean, it’s a pleasant experience. AirBnb is a new platform to book your accommodation, its said can book from tent, treehouse, yacht to luxurious cozy home. 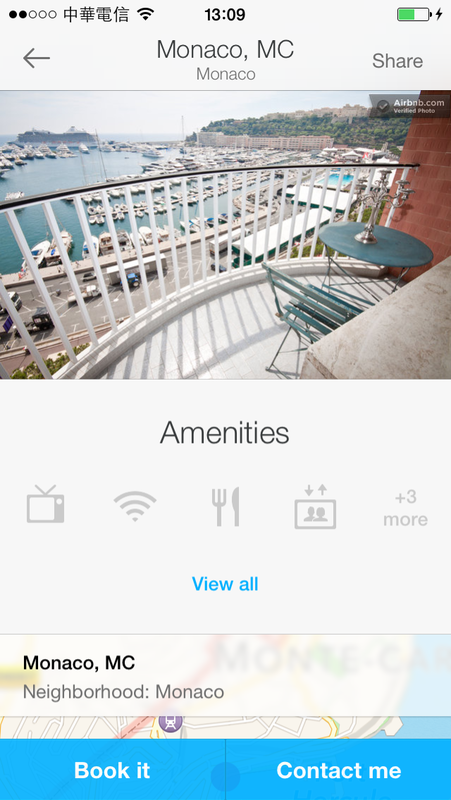 Live like a local, experience a new way to accommodate yourself when traveling. Joel from AirBnb began the evening with an initial of the start-up and how it evolves and what it brings to us. I, myself truly love the story of how it begin, I guess its all about a try, a great mind and vision, and adventurous to kept things going. Can google yourself about the story! 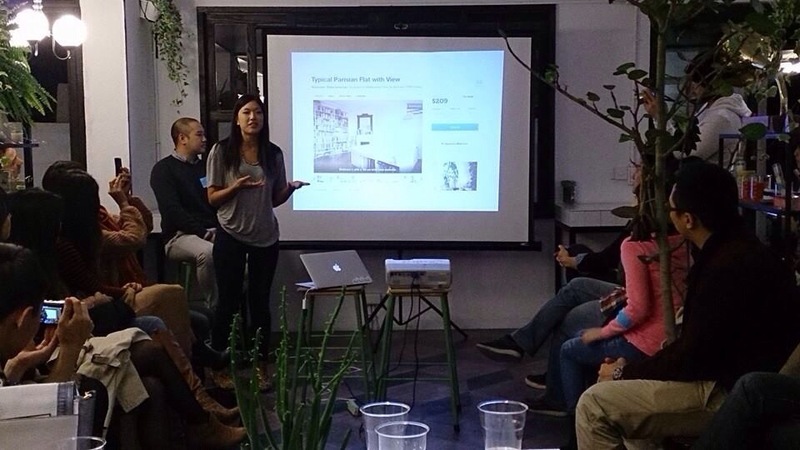 Afterwards we have Stephanie and Ivy on stage sharing their AirBnb experiences to the crowd. 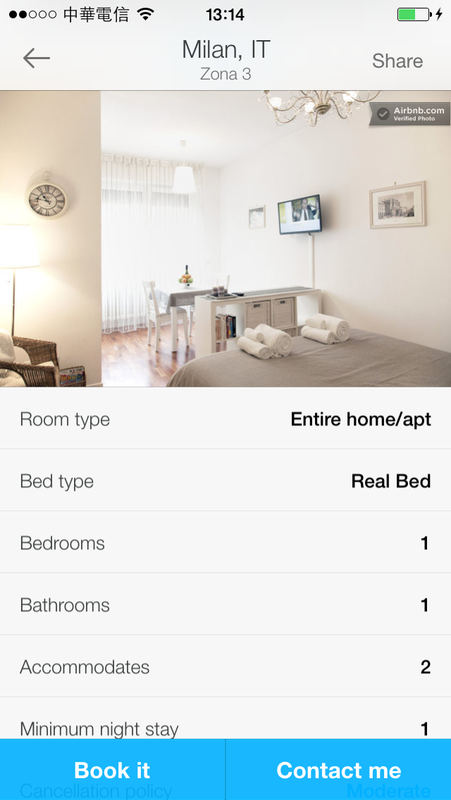 Stephanie used AirBnb for her previous summer trip in Europe. She said besides staying in affordable places for the entire trip, she would choose a nice cozy local accommodation to experience in living like a local, going to the market in the morning, her mother making breakfast for the family in an elegant Parisienne home and chatting across the dining table. She asked her Mom after the trip what was her most memorable experience during the entire Europe trip, out of her surprise her mom said “of course the places they’ve went were awesome, historic, however the AirBnb experience was no.1 on the list as it was just memorable to experience such a chill French life, making breakfast for the family and laughing at the table.” Stephanie said it does seem the accommodation was a little bit higher than her nomad stay, however the landlord that offer the house/apartment have great decorations with great nice view, what’s more have kitchen, which compare to stars hotel like the Ritz-Carlton, Mandarin Oriental these are totally nothing and worth the penny. Ivy is a girl who has been traveling with friends this past year and as a graduate student, she would try to cost down her budget for accommodation and had chosen AirBnb during some of her stays. 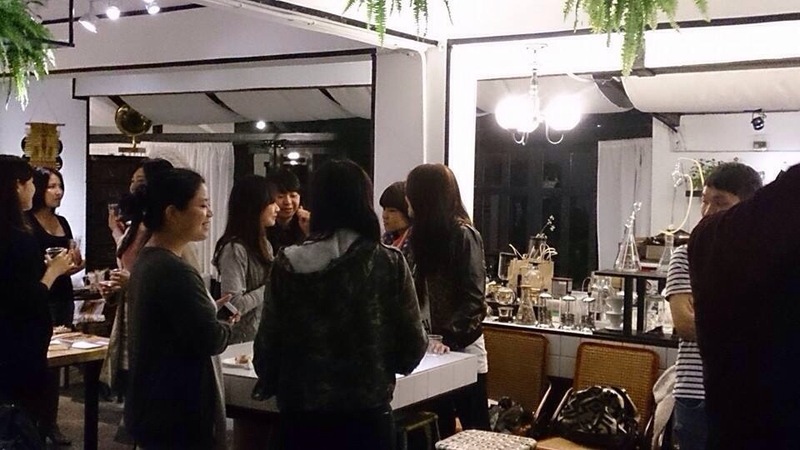 She shared her trip in Japan and Australia- the landlord lived just next door during her stay in Japan and they would chat through mid-night about culture and anything that comes about, what’s more they still stay in touch till now. During her stay in Australia, she….should i said was very pleasure? to encounter the devastated monsoon rain which was stated as a record for the decade, and the roof started leaking and i think the roof collapsed or something like that, anyway she took photos of the unfortunate room and emailed it to AirBnb and the landlord. Fortunately, she met a decent landlord who was very responsible in saying sorry and didn’t charge her for the stay, and even helped her with finding her next home. There are nice people out there, and she was glad she met one. Man….I should have tried at least a day or two with AirBnb when staying in Paris. These two girls shared their wonderful experience and really trigger me. 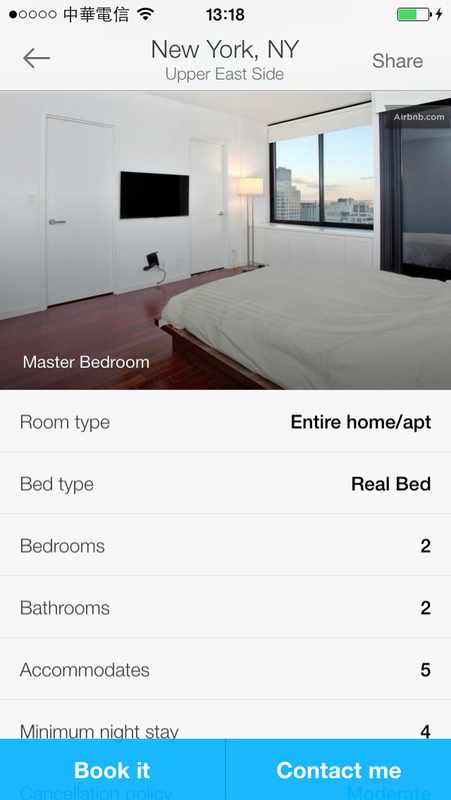 Can’t wait to try out AirBnb next time when traveling abroad! 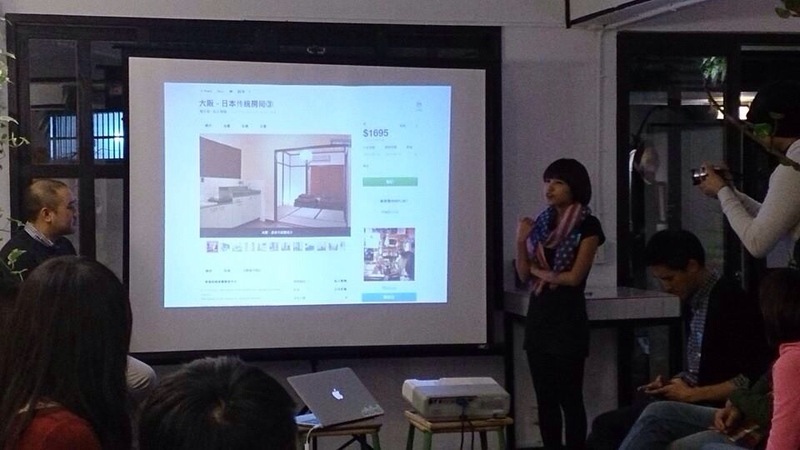 下一次旅行時可以選擇AirBnb噢～ Choose AirBnb next time to try out a local living when traveling! Bonjour Monaco! Its a small country and a town of luxurious car, living, people, yachts……Can you believe waking up in the morning by the Mediterranean, yanking your arms, open the window, the smell of the sea, the ray of the sun waiting for you to start this glorious day? 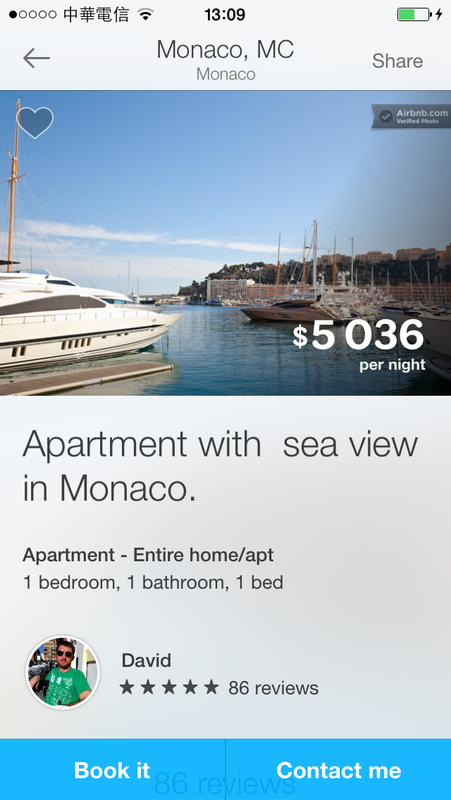 Hello….it’s MONACO! Living a life like a F1. WHAT! 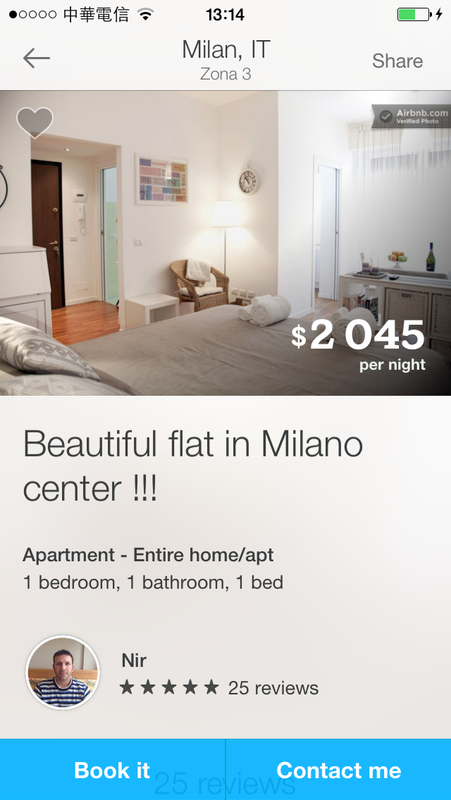 This price at downtown Milan? Pack your bags folk and ready to roll to Europe! Here I come……!!!! 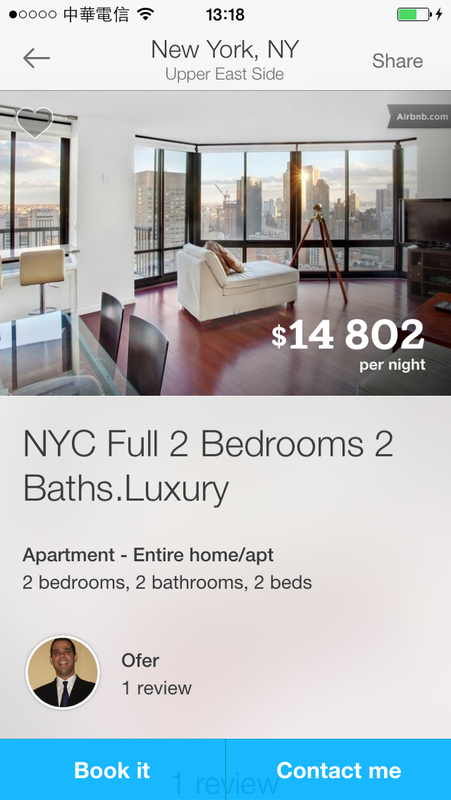 THIS…..is absolutely what I am talking about when traveling to NYC. 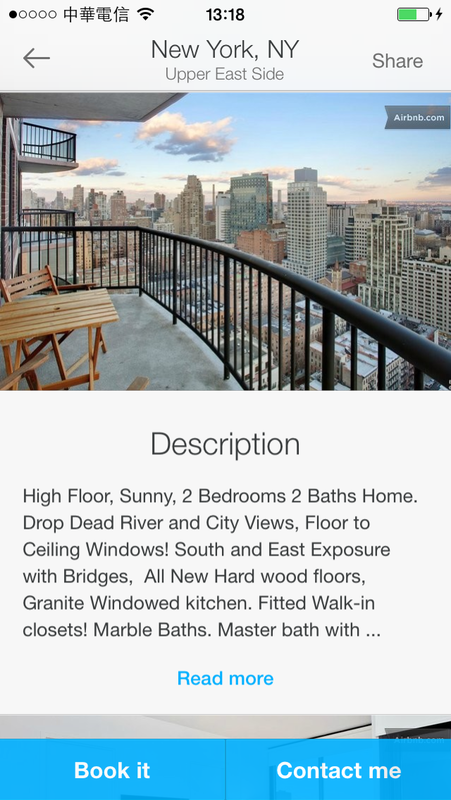 Living in a high floor apartment, having FRENCH WINDOWS, a balcony to sit and chill in watching the sunrise and set of the City, of course why not stay at the Upper East Side to be the new Queen B in town? Yay! 按這個連結你可以收到759TWD的優惠，當你預訂房間時我也會收到759TWD. 所以就是大家彼此分享, 訂越多, 我們都能有更多優惠環遊世界;) Yay! As written in the beginning, AirBnb hosted the event with collaboration with Uber in taking care everyone’s transportation. What is Uber? 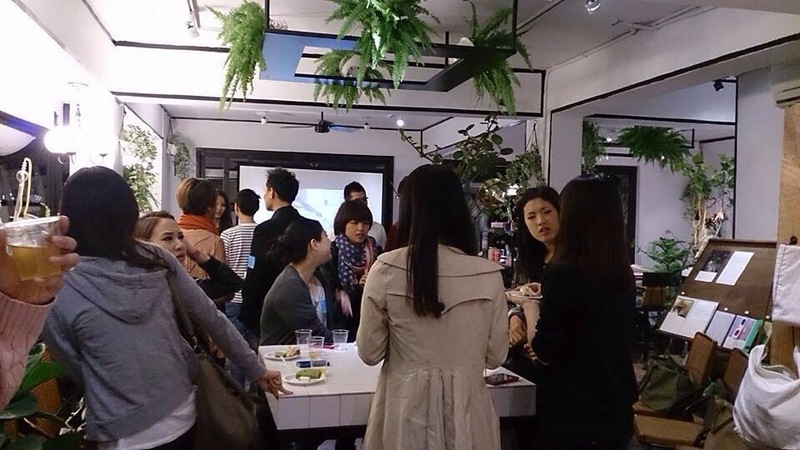 Check《Taipei》Uber: Your New Classy Transportation in Town to know more about it!